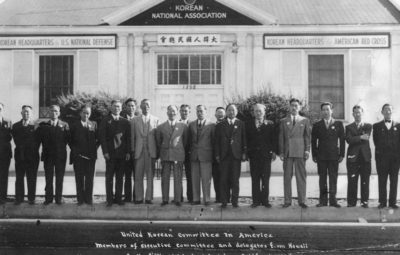 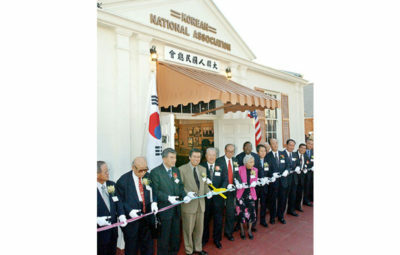 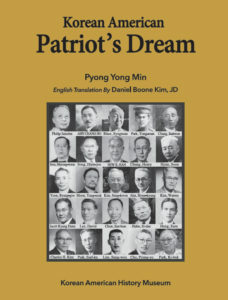 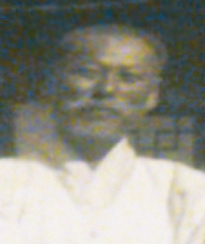 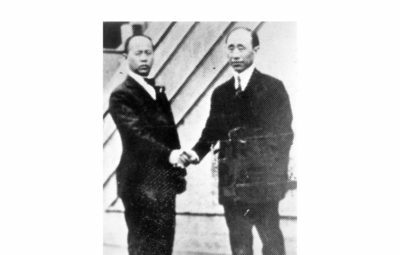 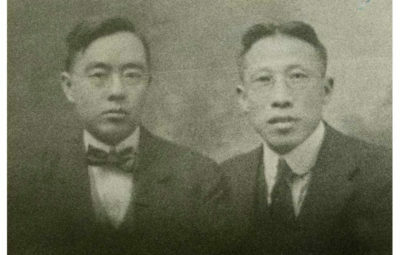 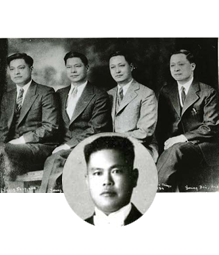 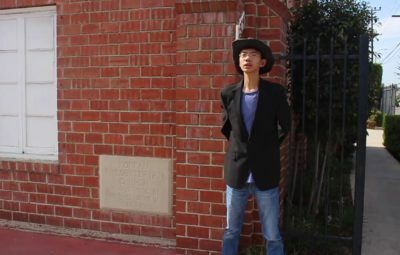 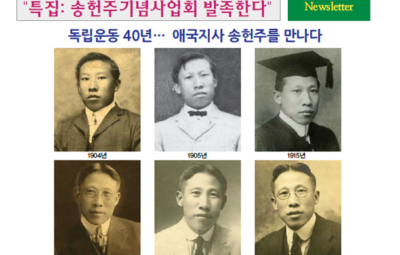 Yang, Ho-min: He worked for the independence movement through Korean National Association in Hawaii. 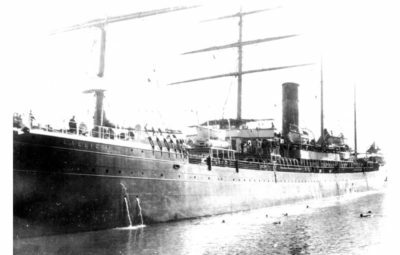 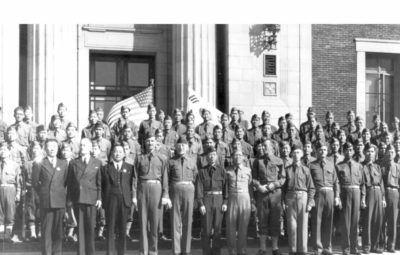 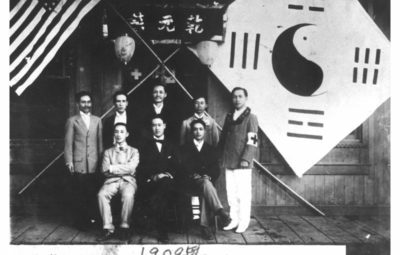 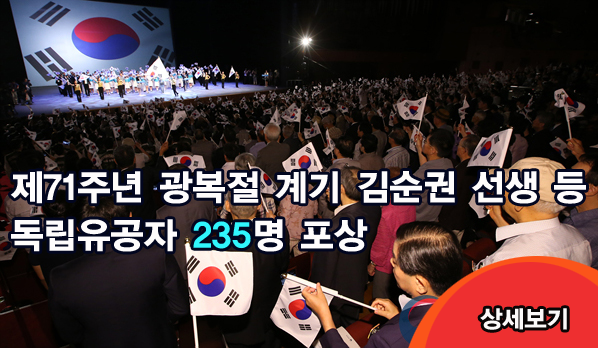 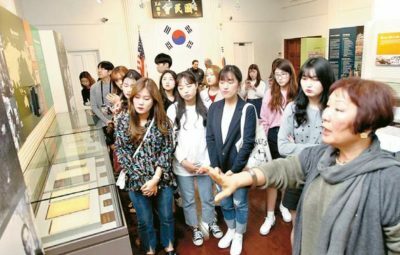 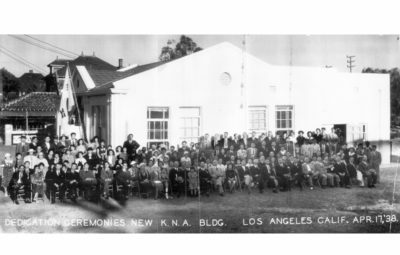 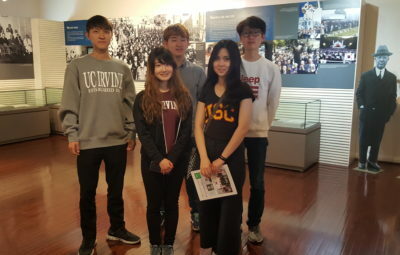 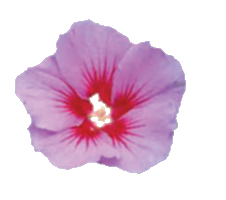 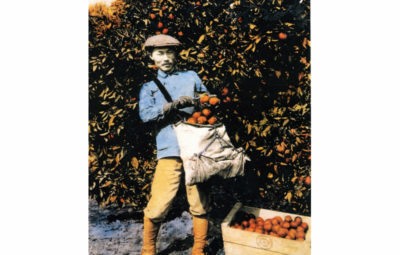 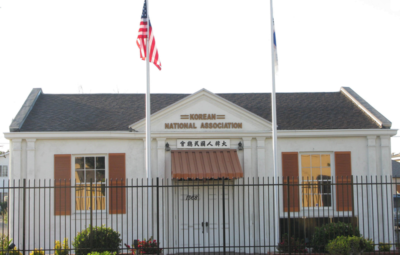 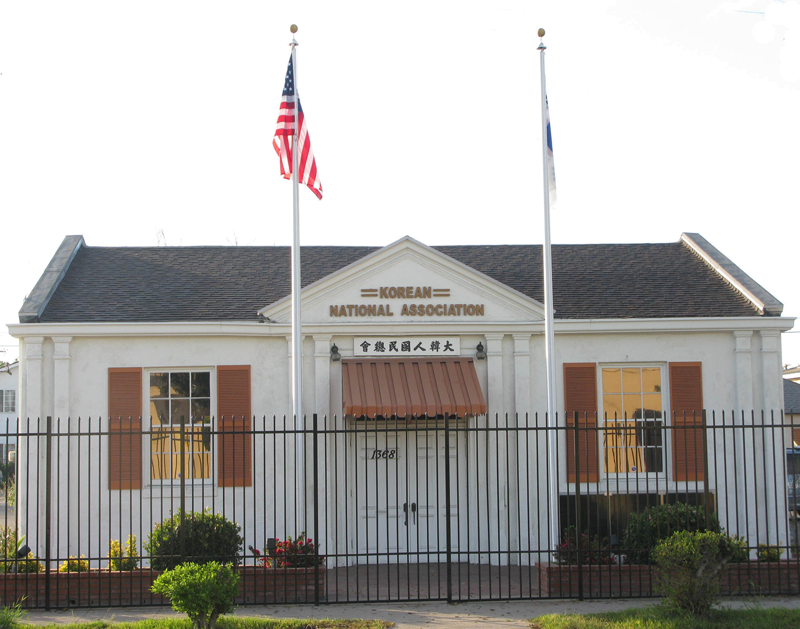 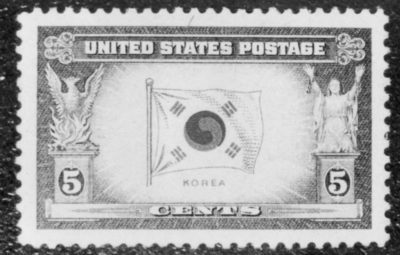 His service started in 1909 and continued throughout the 1930’s continuously through the Korean National Association there including the Korean Independence Party in 1940. 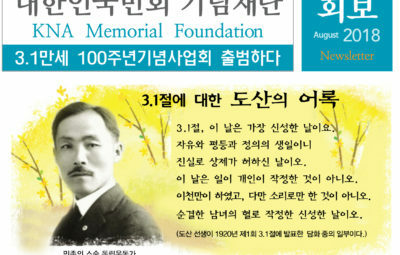 He do- nated $590 to the Korean National Association and the Korean Liberation Army from 1934 through 1941. 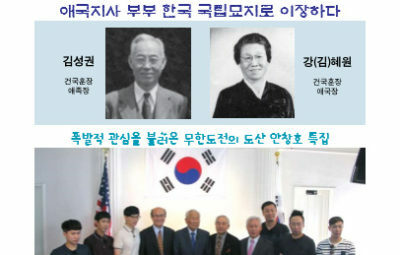 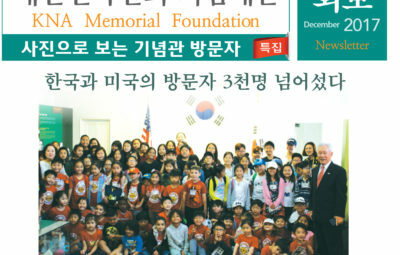 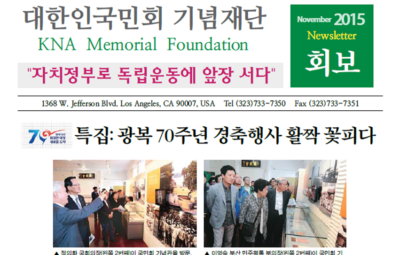 In 2011, the South Korean government posthumously recognized him with the National Foundation Commendation for his service for Korean independence.